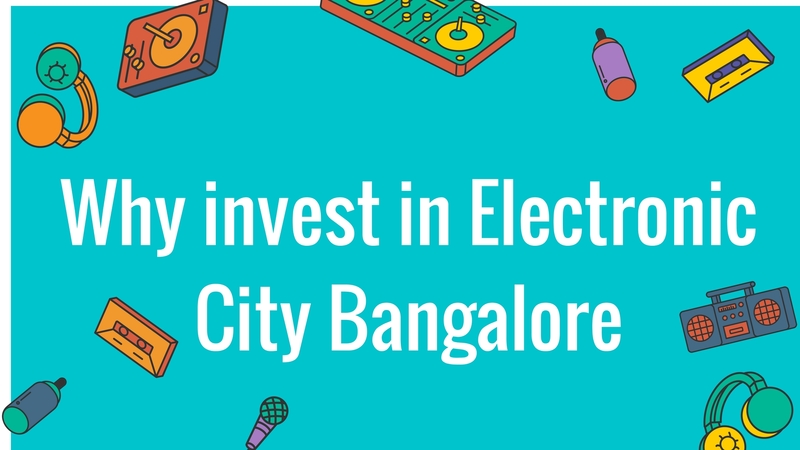 Bangalore is an awesome city in Southern India and the largest IT hub in the country that has a lot to offer all its inhabitants. Once you step into this fabulous city you will never want to step out. The real estate market in Bangalore is booming today with multiple residential as well as commercial projects in different parts of the city. 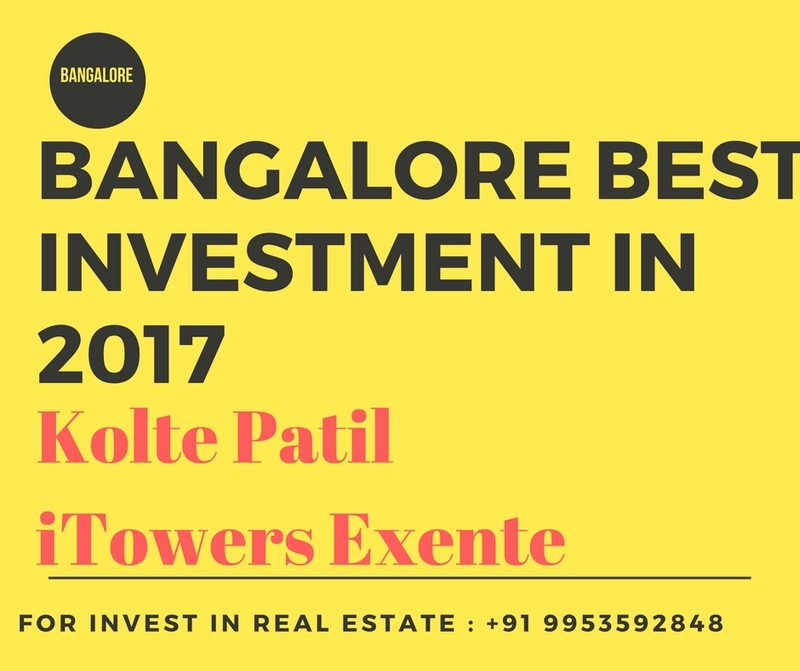 Kolte Patil Exente is the latest residential project in Bangalore by Kolte Patil Developers Ltd. that offers a life of pure luxury that is simply irresistible. Spread over 4.04 acres of land, this development contains 5 brilliant towers that offer 1BHK, 2BHK, 2.5BHK, 3BHK and 4BHK apartment of premium luxury and a total of 438 apartment units. With apartment area sizes starting at 710 sq. ft. and gradually going up to 2093 sq. ft., luxury space is what can be expected in each and every apartment. The incredible iTowers Exente Bangalore is a development that focuses on offering the highest level of luxury and comfort that will always keep you content. With the range of internal and external amenities, there is something for everyone to love. The apartments are specious and contain vitrified flooring, master bedrooms with wooden laminated flooring, anti-skid flooring in utility areas and bathrooms, private terraces in selected apartments, beautiful doors and large UPVC windows providing amazing views, electrical ports located perfectly for easy access, safety features and more. The external amenities at this development are simply world class and will always keep you busy. They include a fancy clubhouse, meditation centre, sports facilities and a play-zone for kids, swimming pool, jogging track, gymnasium, multipurpose hall, theatre, café, Wi-Fi connectivity, convenient stores, piped gas, ATM, landscape garden, efficient power back and tight security for total safety. Situated at Electronic City Phase-1, Kolte Patil development offers easy access to a number of landmarks like schools, colleges, malls, shopping centres, cafes, showrooms, restaurants, cinemas, medical centres, hospitals, clubs, pubs, banks, ATMs, public transport, etc. without worrying about long distance journeys. 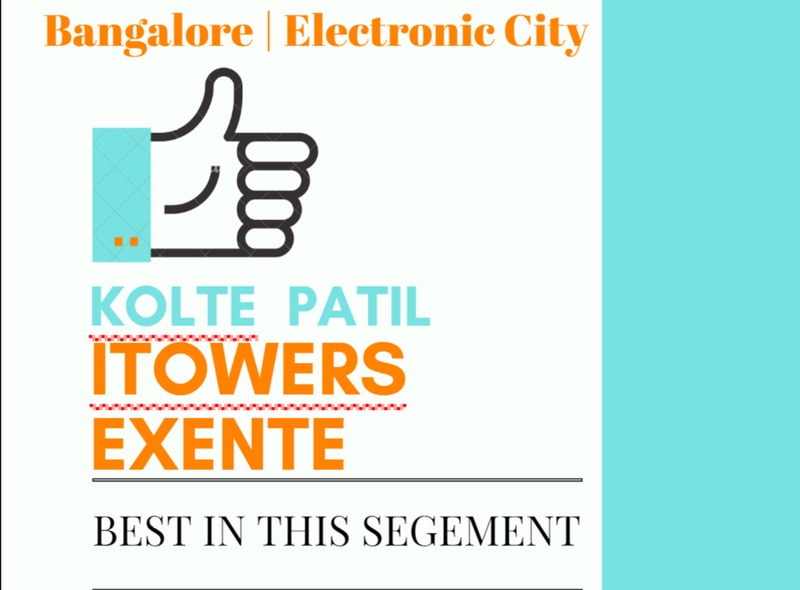 Starting with a price tag of Rs.35.42 lakh and moving up to Rs.1.04 Cr., the iTowers Exente price is affordable and totally worth the incredible features that it has to offer. May it be a new place to reside or an investment, an apartment at this development is definitely worth a buy.